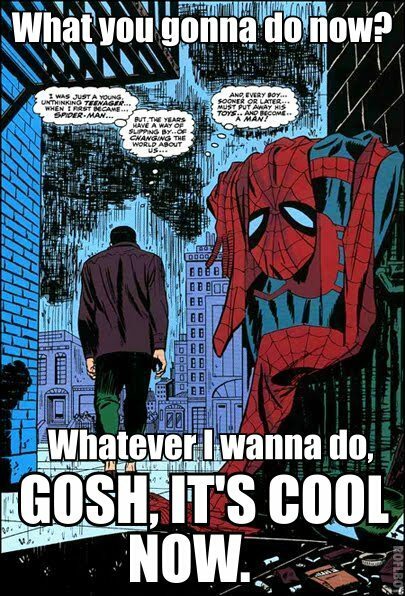 I’ve got a new post on PANK‘s blog about the reader writer relationship as illuminated by Ron Marz, Tao Lin, Jonathan Franzen and the Green Lantern. DO IT. 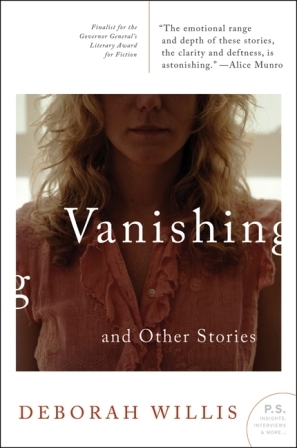 Check out my review of Deborah Willis‘ Vanishing over on PANK. Support short story collections, my people.